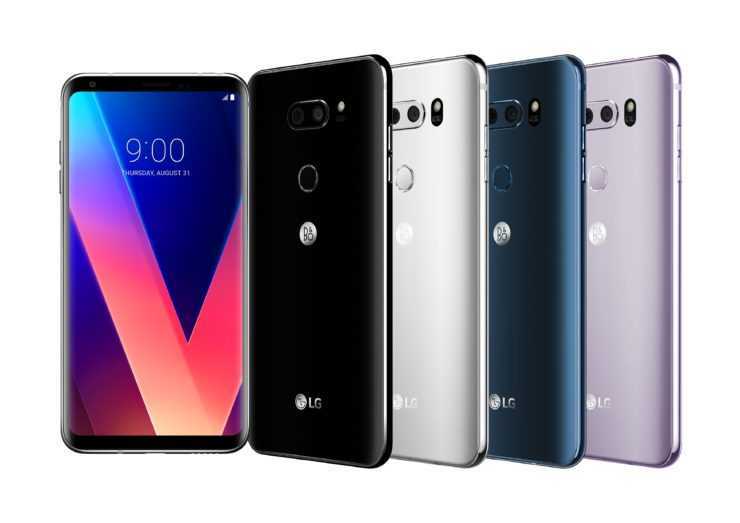 The LG V30 is now officially out and the launch event provided all the details that one should know, including the design, specifications and pricing of this amazing new smartphone. At first glance, you will probably want to buy this smartphone instantly. Before you make your purchase decision, here are the most important things to know and spend your hard earned money on this device. 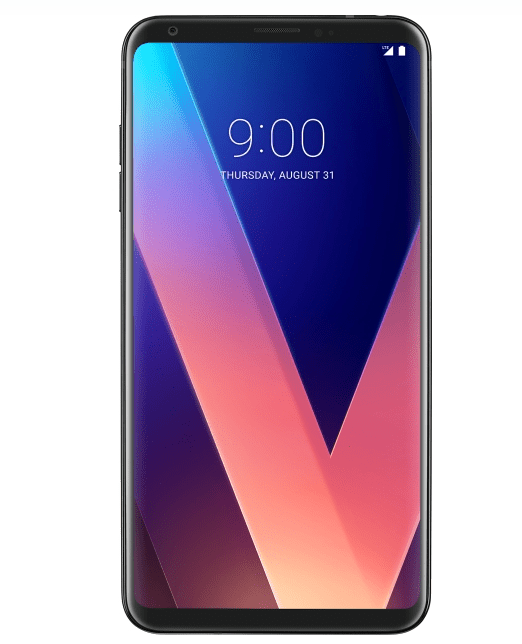 Just don’t worry too much about this because the LG V30 Plus is hardly any different from the base model except for a bigger screen and storage space. Most people won’t need 128GB of space and if you are happy with just 64GB of HDD, go with the base model which costs $699, definitely a bargain for its hardware specification and futuristic bezel less design. Exclusive Audio Features – If you love music, this is it! Users don’t have to look any further if amazing audio quality and music on the go is what they are looking for. Most smartphones focus on screen and camera but they hardly look at sound output and battery. LG V30 has HiFi Quad DAC hardware included in it and bundles B&O Play headphones, the best earphones you would ever find in a smartphone box. It supports MQA format for high quality music at lower file size and has a microphone on the ear -piece to make recording easy. Also Read : Can LG V30 Beat iPhone 8 and Samsung Galaxy S8 with Hi-Fi Quad DAC Audio? If you love making movies on the fly using a smartphone, Cine Video app in the LG phone provides filters and color correction that could make your device shoot Hollywood quality films. It bundles Point Zoom feature that allows users to manually focus on any part of a video which makes amateur filmmaking more professional with Cine Video, making it a must pick phone for creators and Youtubers. Shooting in brightly lit conditions is easy and awesome on the LG V30. Most phones say this and LG too but it does keep up its promise. The 16 mp rear camera has f/1.6 aperture combined with a 13mp camera with f/1.9 aperture, the highest you could find in a smartphone. LG V30 sports Snapdragon 835 processor with 4GB of RAM, 3300 mAh battery and is water, dust resistant with IP68 rating. It also features P-OLED display, the brightest and most impressive display in recent times at this price point.